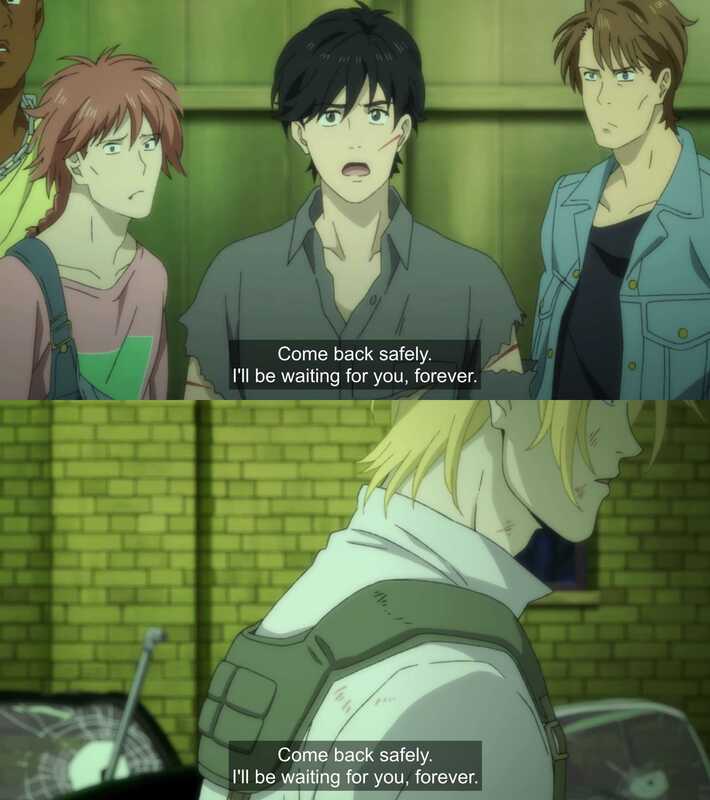 Not talking about the direction Banana Fish‘s going right now is honestly just self-care. 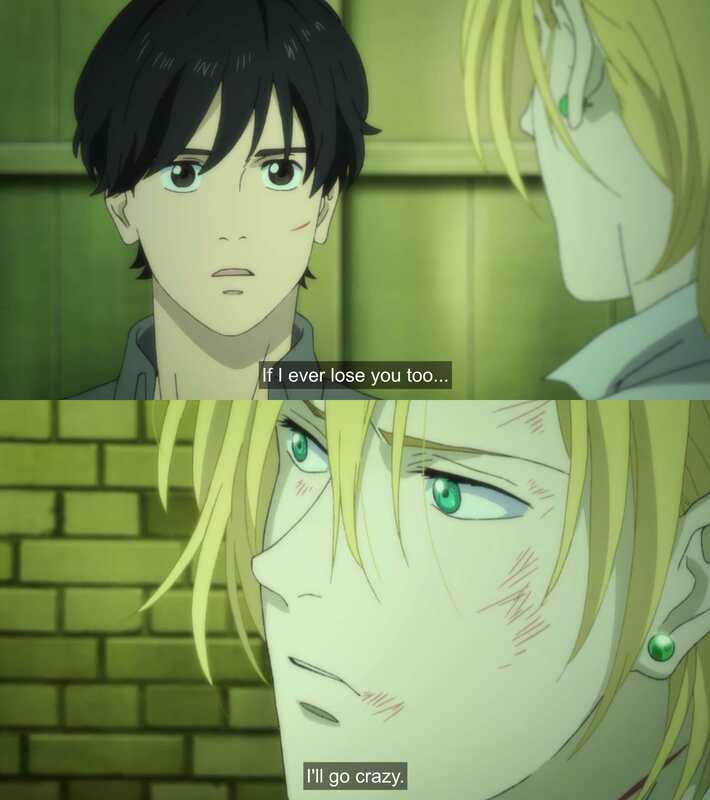 Ash and Eiji never fail to bring me joy though, so!… Let’s talk about love instead. March comes in like a lion is not always an easy show to watch. I’ve lost count of all the times it’s brought me to tears. The protagonist, Rei Kiriyama, is probably the most relatable and moving representation of anxiety and depression I’ve ever seen. He’s the one thing that brought me to this show, but he’s not the only reason I stayed. I usually start these posts mentioning the novel the episode’s title reference with the possible connection it could have with the episode in question. However, Ash already explained that better than I ever could. 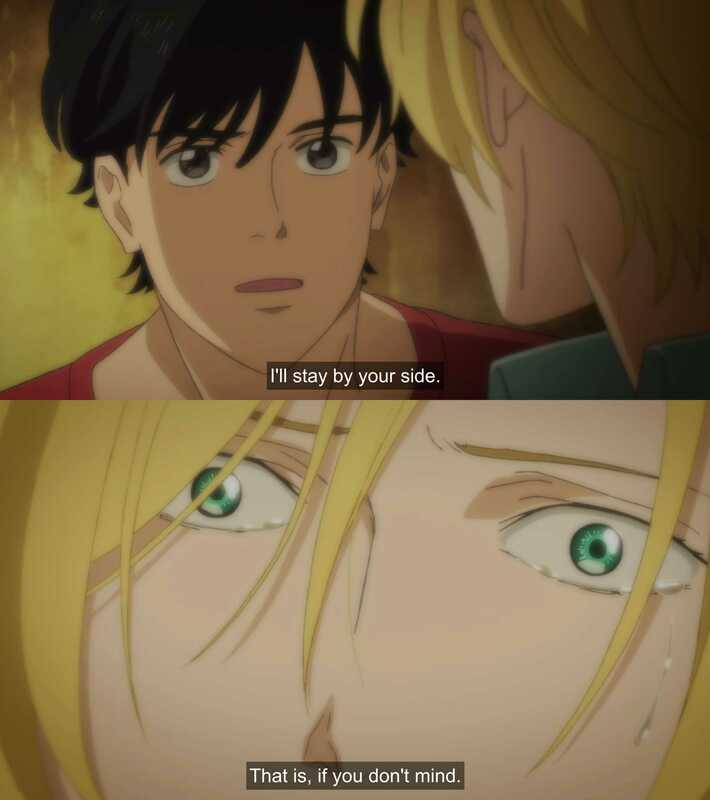 In fact, most of the episode is very straightforward with a special focus on action–showing two gangs briefly side with Ash for the first time and culminating in the death of one of the main antagonists–so this post will be shorter than usual. Review: Will I Be Single Forever? Mami is 36 and unmarried, and the entire world seems to be telling her she must be miserable. But is she? Does she really need a ring on her finger to be happy when she has a job she loves and friends who support her? A collection of interconnected stories that explores the hazards and joys of unmarried life through the eyes of three single ladies. Will I Be Single Forever? is a josei manga by Mari Okazaki based on an essay by Mami Amamiya.